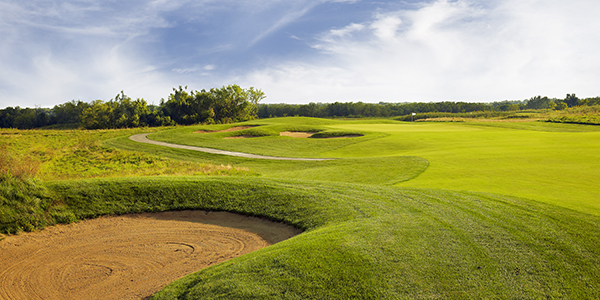 keeps your fairways and greens in pristine condition. perfect option for your course. and keep your course looking beautiful. 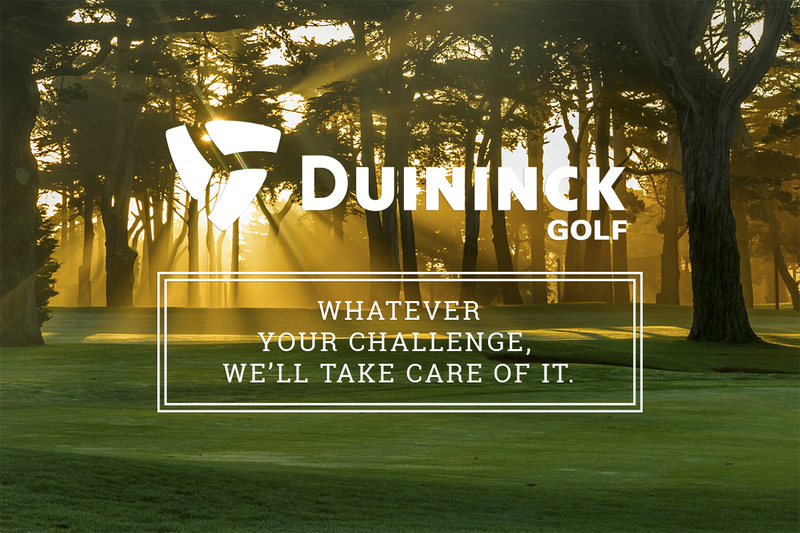 "There is a reason Duininck Golf is one of the top Golf contractors in the country. Their ability to manage a project is exceeded only by the quality of their workmanship. 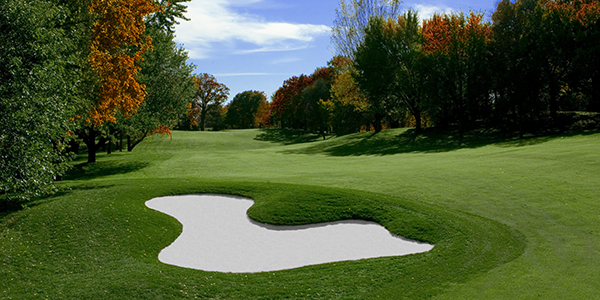 I highly recommend the Duininck Golf team for any work you may need on your golf course." 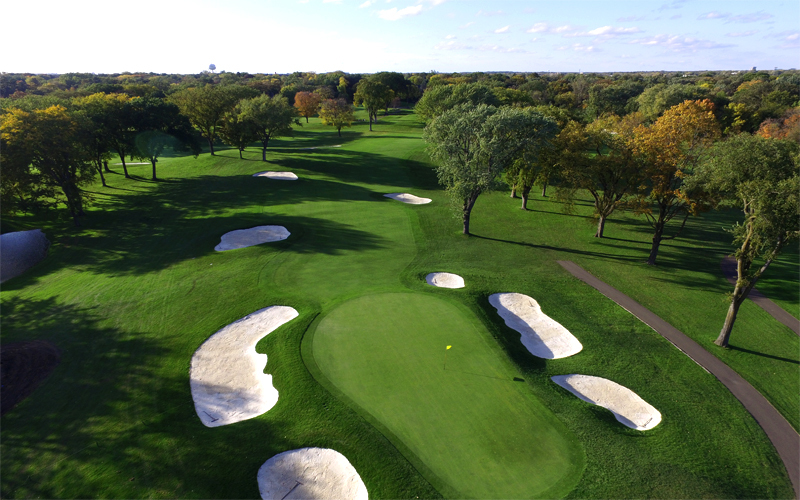 The North Oaks renovation turned out wonderful-thanks in part to the detailed work by Duininck Golf. They are the best contractor we have ever worked with. 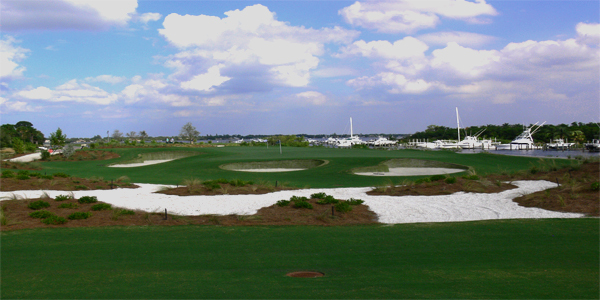 There is no project in the world more important than your golf course or athletic field. 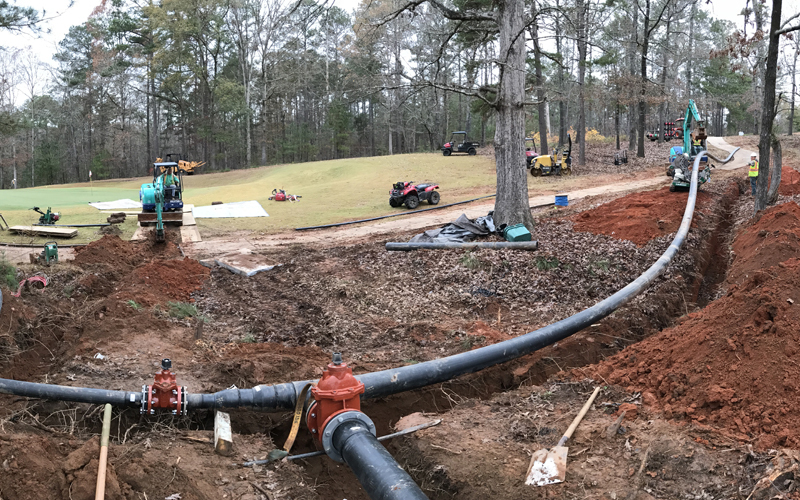 Duininck has partnered with some of the finest names in golf and has worked on some of America’s most recognized courses. 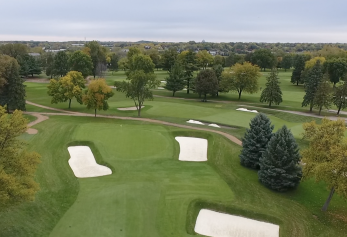 Duininck Golf will bring your course or field into its greatest potential. The Oaks located in Madison, WI. 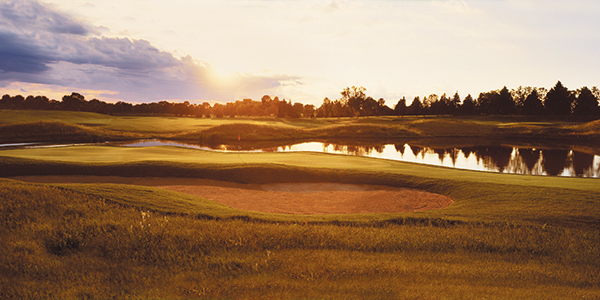 2008 - Voted runner up for Development of the Year by Golf Inc.
© 2016 Duininck Golf | All Rights Reserved | Site Design by Macleod & Co.